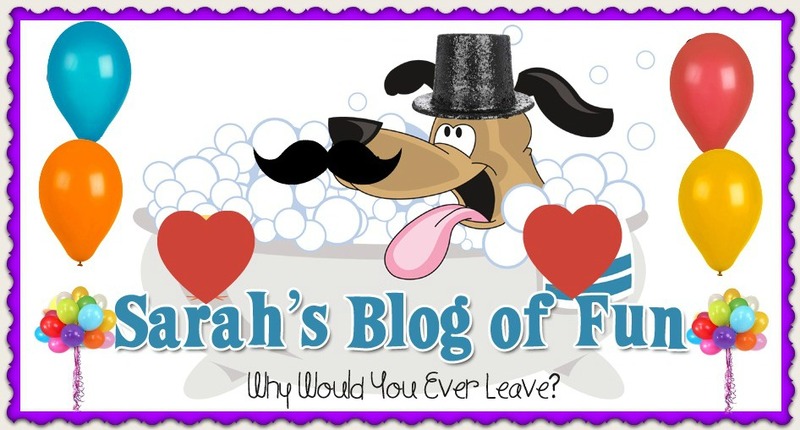 SARAH'S BLOG OF FUN: An Interview With Brian Holers And A Giveaway- Over $450 In Prizes!! An Interview With Brian Holers And A Giveaway- Over $450 In Prizes!! About the author: An arborist by day and a novelist in every moment he can steal, Brian makes up stories from the treetops. Visit Brian on his website, Twitter, Facebook, orGoodReads. Hi it's Brian, thanks so much for your posting and for your interest in Doxology!